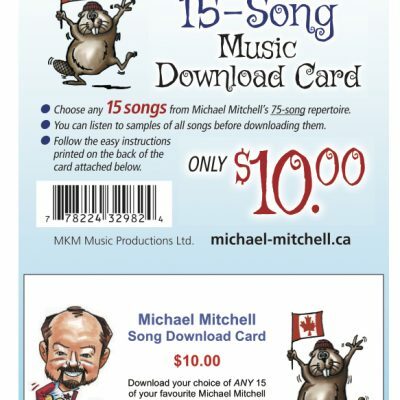 Choose any 15 songs from Michael Mitchell’s 75-song repertoire to download to your favourite listening device. 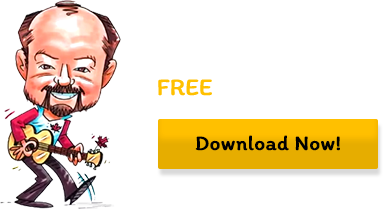 Add some new tunes to your library, and maybe share the unused portion of the available downloads with a friend. Makes a great gift card or school prize too! ©2016 MKM Productions. Site design by Mac Zen.